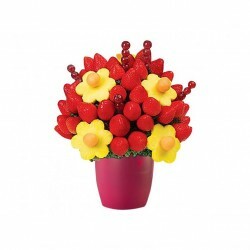 Visually stunning fresh fruit bouquets, designed as floral arrangements. 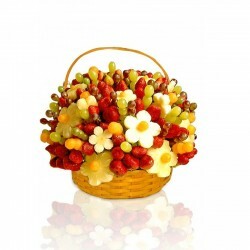 Fruitful Occasions are creators of unique and irresistable fruit bouquets. They have been fresh fruit designers for 10 years and are passionate about making products which look beautiful and fresh, with no compromise on quality. 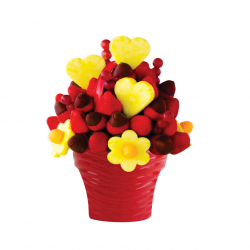 Their range of fruit bouquets are made using fresh, hand-picked fruit from only the best suppliers. 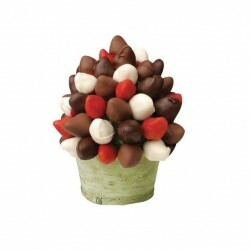 Truly original, these bouquets make amazing and very memorable alternatives to regular gift ideas.